Beauty gadgets are becoming very sophisticated these days. No more paying for an overpriced treatment in the beauty salon, these days we can do it ourselves from the comfort of our own homes. There are a multitude to choose from, so how do we sort the chaff from the wheat? Which ones are merely gimmicks and which ones actually do the work? As a midlife woman which ones will be worth investing in? 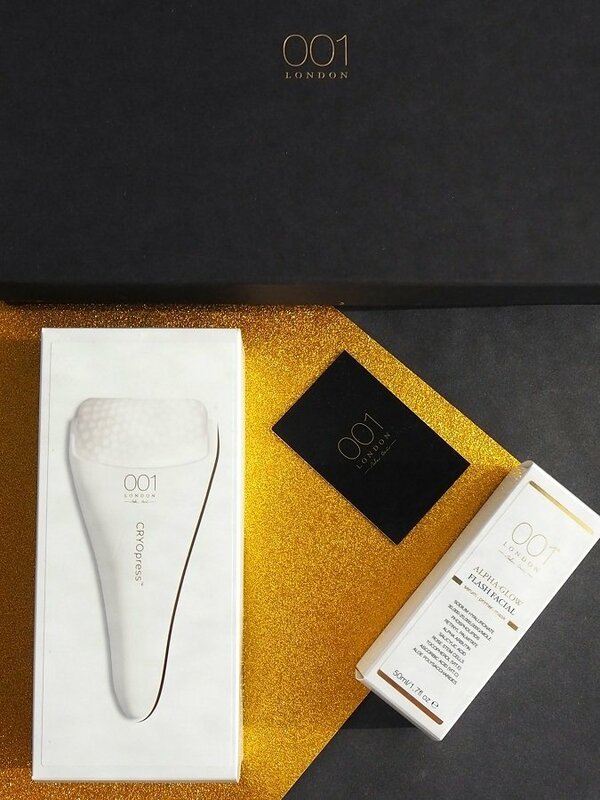 Let us take a look at this special roller from 001 London Skincare, a luxury skincare range that is new to me. 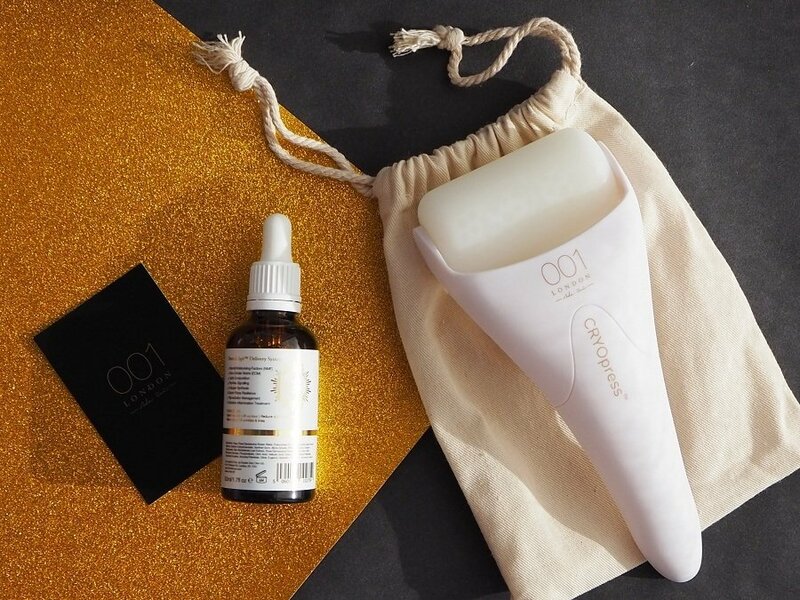 001 London skincare is a luxury British brand created by aromatherapist and beauty therapist Ada Ooi. Ada is famed for her facials. The products are researched, formulated, tested, manufactured and packaged in the UK. 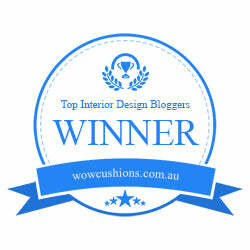 Now that’s what Ilike to hear and I am sure you do too? 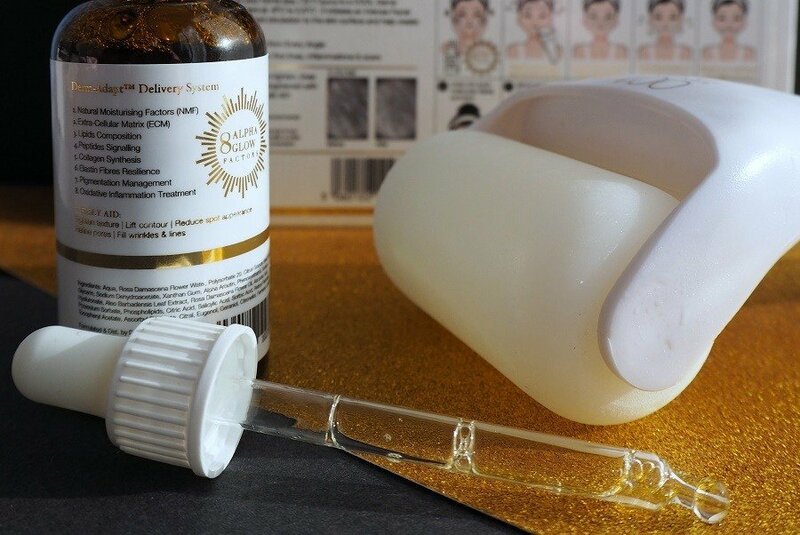 After a few weeks of trials, this is one beauty tool that I would be upset if I lost, one that has become part of my beauty routine and improved my skin. 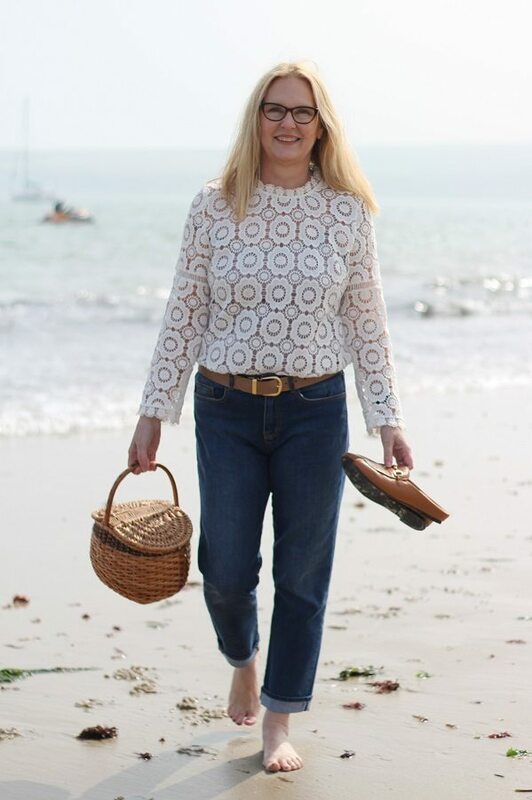 Please read on…because I have found a beauty tool that actually works! This large roller is kept in the freezer (it comes with its own little bag for safe storage) needless to say you use it on your face when it is extremely cold. It feels sublime when you roll it over areas of your face that hold a lot of tension, like your forehead or jawline. The coldness makes you feel exhilarated, a bit like going for a run on a frosty day but without leaving the house? a bit like going for a run on a frosty day but without leaving the house? 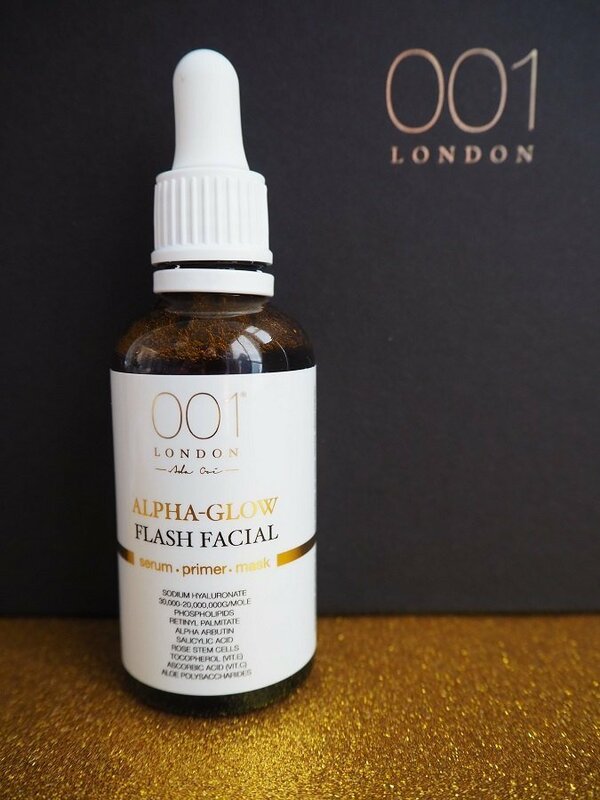 Use with the Alpha glow Flash facial for best results! 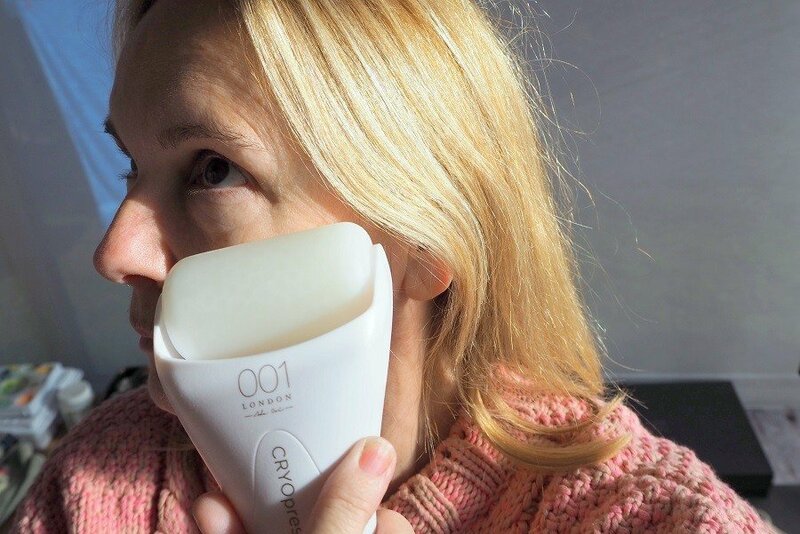 …after using the cryopress roller I only need a spot of tinted moisturiser on my skin and I’m good to glow! After I use it with the Alpha glow facial my skin is softer plumper and it truly glows, best of all my muscle tone appears tighter! I will also be using this duo in the evenings for a quick session, before I go out during the party season. It will work like a quick pick me up! Allow 5-15 minutes for massage to get the brightening and lifting effect. Use the roller back and forth, up and down and out to the side working around your facial contours for an uplifting massage. A reality Shot ! no makeup, but feeling good first thing in the morning…! Yes absolutely! 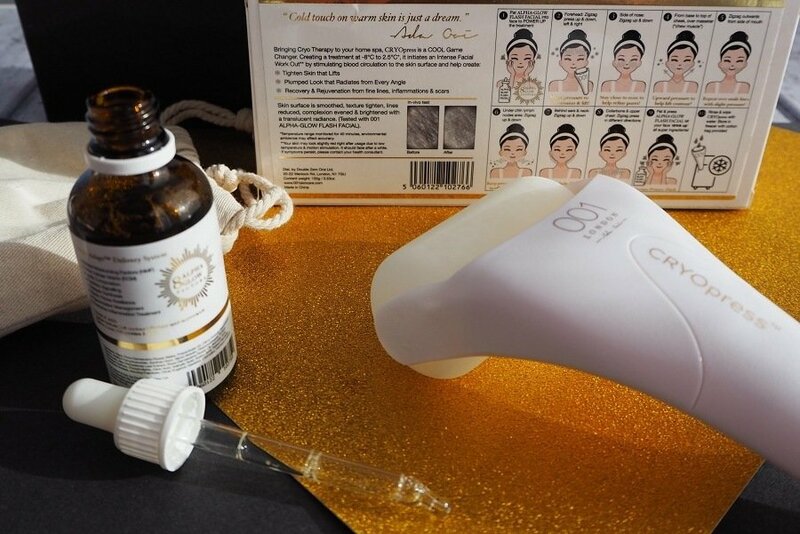 I know it is not cheap, perhaps buy the roller first and use with your own serums. Use it with something so your skin does not get pulled? I use mine twice a week at the moment with good results. The central heating is back on and my skin is not at all dry and itchy like it usually is at this time of year. 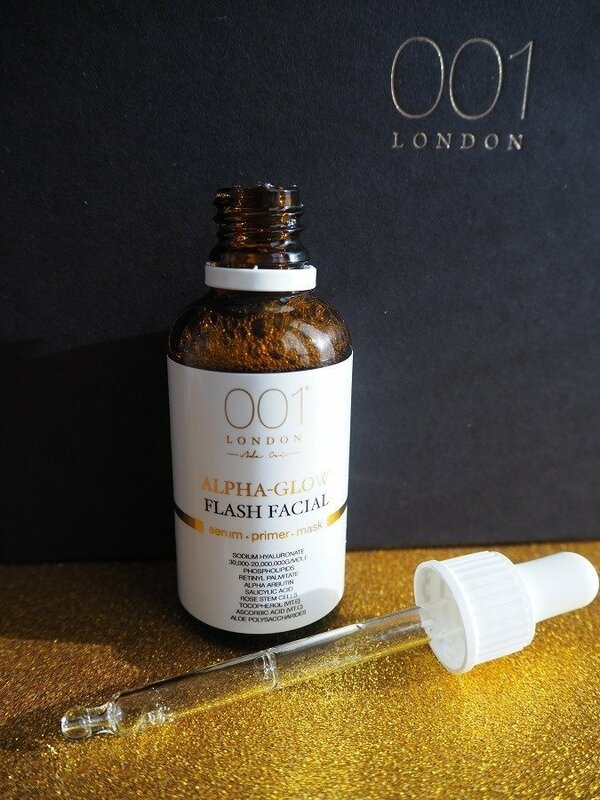 I put this down to my new 001 London skincare. Yes these are luxury products, they are not gimmicks but wonderful treats for your hardworking skin and they actually work! These are luxury products, not gimmicks they are wonderful treats for your hardworking skin and they actually work! The cryopress roller is large and I said to my friend the other day I wish I could use it under my eyes (especially puffy morning eyes) On checking the website today I found the perfect solution! A Note: This product was gifted to me, but with no pressure to review. Having tried and loved it I am very happy to recommend it. One for your christmas list perhaps? More October Posts you may have missed? That sounds good! I will check it! I love this one Laurie, you can try it when you visit? I think you will agree with me too!